Texan electronic outfit Orthy give us a taste of what’s to come on their new EP via the warm, melodic house sentiments of “Night Touch”. Sounding like the opening to a Wild Beasts song with its sharp wood blocks snaps and rumbling percussion, “Night Call” soon finds itself lost in high energy harmonies, relentless beats and swirling, hallucinogenic layers. The five-piece, headed up by bedroom musician Ian Orth, count The Beach Boys amongst their influences and that love of rich vocal alliances sits tight at the track’s centre. It’s immersive stuff, so just sit back and let its lush layers wash over you. E.M.I.L.Y. EP is out now via Dither Down, with an album to follow. Oxford fourpiece Pixel Fix return with “Fall” and prove that guitars and electronics still make a healthy pairing. On last year’s releases “Rosa” and “Rome”, the band seemed to be testing the waters of this fusion, consistently marrying the two musical families with a film of ambience. On “Fall”, the band have picked up from where they left off, but this time radiate a brighter, poppier sound. Funk guitars intelligently nit-pick at rewound samples and buoyant rhythms, and soft vocals sit nice and tight in the mix. Live, the band exude an energy that swerves towards the old math-rock leanings of fellow Oxfordians Foals, but on this song there’s a strange, active calmness that’s simply a pleasure to hear. Fall EP is out on 24 February. Brighton quintet Lion Bark have pricked up tastemakers’ ears with their perfumed dream-pop. Now they unveil the new video for “Longhorns”, premiering today on Best Fit. The visuals explore a young man’s paranoia seemingly imposed through self-exile, set amid cascading guitars, breezy percussion and gorgeous off-kilter croons. Director Ben Pender explains: “Longhorns is a song about coping and coming to terms with absence. This void can quickly lead to you shutting yourself off from the outside world, seeking comfort only in mundane activities, instead of confronting your problems head on. “The result is a sequence of nightmarish reactions from a gritty and somewhat surreal reality, which leads Guy to find strength in accepting the reality he faces, and then acting upon it – knowing this perception is temporary." “Longhorns” precedes an EP release this year. 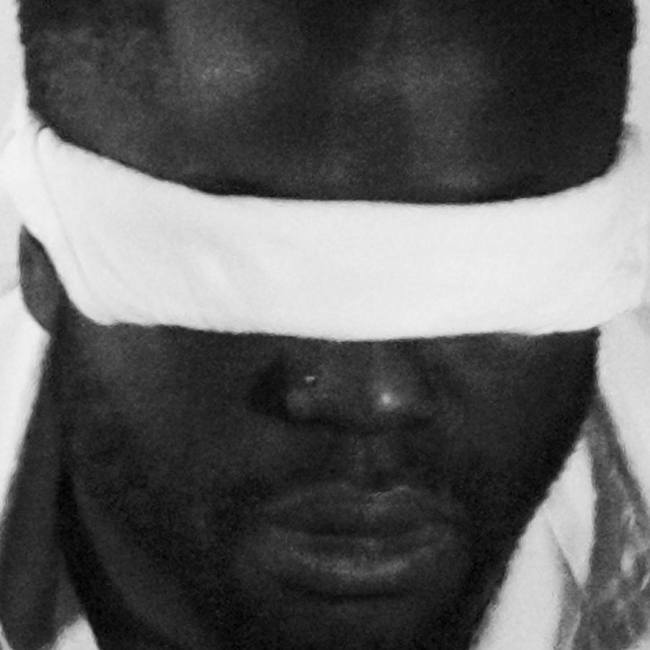 Ahead of the release of their next album, DEAD, Liberian/Nigerian/Scottish trio Young Fathers drop meteoric new track, “GET UP”. Hitting you square on with dissonant foghorn blasts, giant beats and spits of “I’m the catalyst for the revolution”, “GET UP” knows no bounds in its impact. The trio almost refuse to be pigeonholed – yes, on the rap sections there are clear parallels with Massive Attack – but there’s something much more alternative here with smatterings of afrobeat and upfront pop. Though the track’s dissonance can unsettle you upon the first listen, you’ll soon be pushing repeat. DEAD is out on Anticon/Big Dada on 3 February. Previously releasing tracks on Young Turks under the guise of The Shining, new London duo We Are Shining have now flipped record labels, penned chunks of their debut LP and hoisted Brit songstress Eliza Doolittle aboard for new single, “Killing”. It’s thus a fresh start for established DJ/producer Acyde and Morgan Zarate of Hyperdub, and "Killing” sounds like they’re ready to take on the world. Following their startling debut, “Wheel” late last year, this new track is just as impressive and eclectic; afrobeats tug at an ostinato bass line and Ms Doolittle’s bright vocals bounce along syncopated rhythms. Brass interjections are heard amongst watery guitars at the close – notably the only big change in the song’s loop-lush character – boldy reminding you why they can’t be ignored. Much like Young Fathers who we featured yesterday, We Are Shining style a world music of their own. “Killing” is taken from the duo’s new mixtape.